Immunohistochemistry (IHC) is a combination of anatomical, immunological and biochemical methods used to localize antigens in tissue sections by using labeled antibody as specific reagents through antigen-antibody interactions that are visualized by a marker such as fluorescent dye or enzyme. 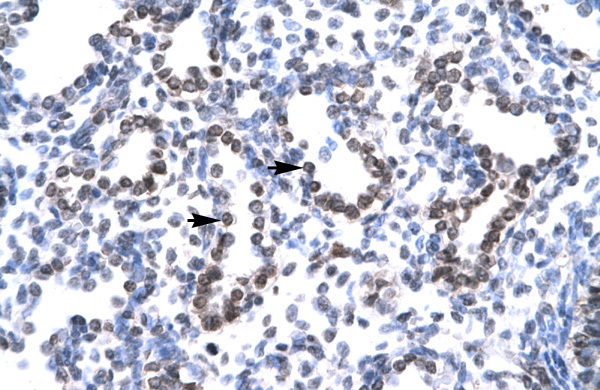 Since immunohistochemistry involves specific antigen-antibody reaction, it can be used to detect any antigen that has an antibody raised against it. 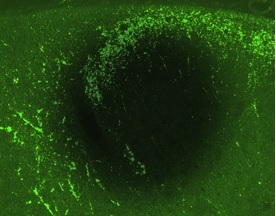 Thus, immunohistochemistry has become a crucial technique and widely used in many biomedical research laboratories as well as clinical diagnostics. Aviva has validated many antibodies using different human tissues. Please see below for the list and details of those antibodies. Aviva has identified antibodies that have been used in IHC for identifying biomarkers in human diseases and want to provide researchers with resources. For a list of such antibodies, please see below. The antibodies listed here detect important protein targets mis-expressed in cancer and can be used for cancer detection in various human tissues. Their importance in disease pathways. 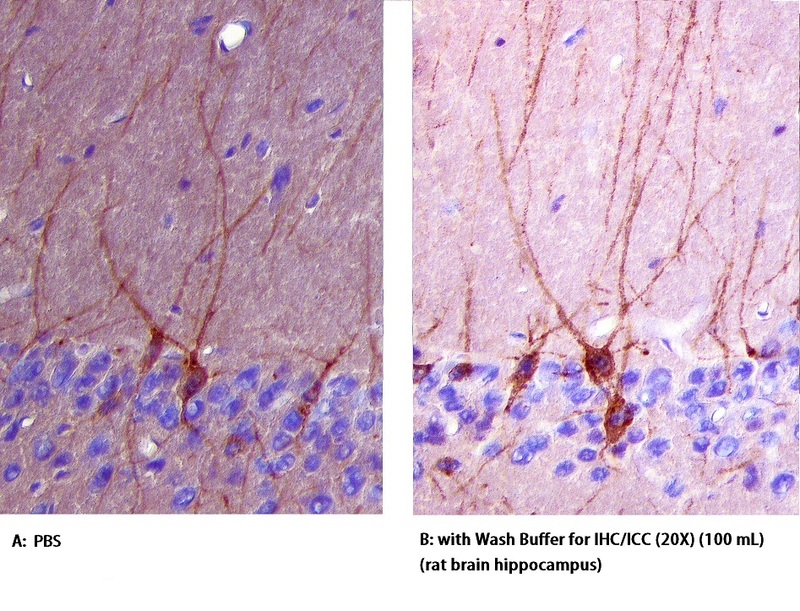 Having been used and validated in IHC experiments using human tissues. Having publications citing their use as biomarkers for various disease indications. For any questions, please contact us at info@avivasysbio.com or call us at (888) 880-0001. Many of Aviva's antibodies have been used in IHC experiments and cited in top journal. 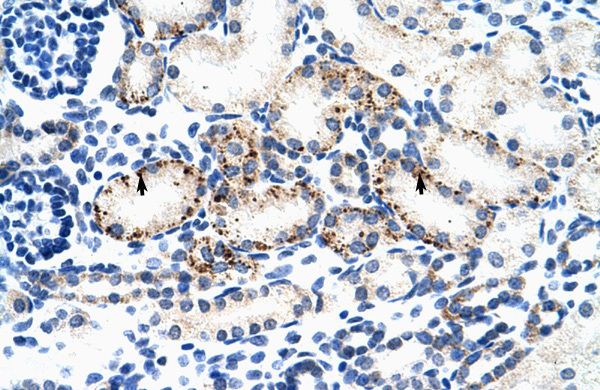 Aviva has developed reagents that have been optimized for IHC experiments. For details of these reagents please see the list below.